I suppose that in order to start fresh in my blogging life, it is important to come clean in regards to my life as a reader. Growing up, I wasn't much of a reader. There, I said it. I'll most likely go into more detail about that in another post, but in this particular post, I would like to spend more time on how that all changed. 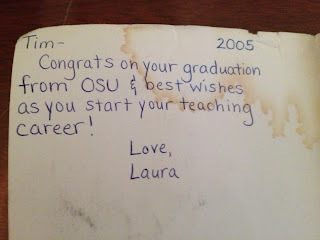 I graduated college a (clearing my throat) "few" years ago and received a gift from my sister, a teacher herself, that has greatly impacted my teaching career and my own reading life. 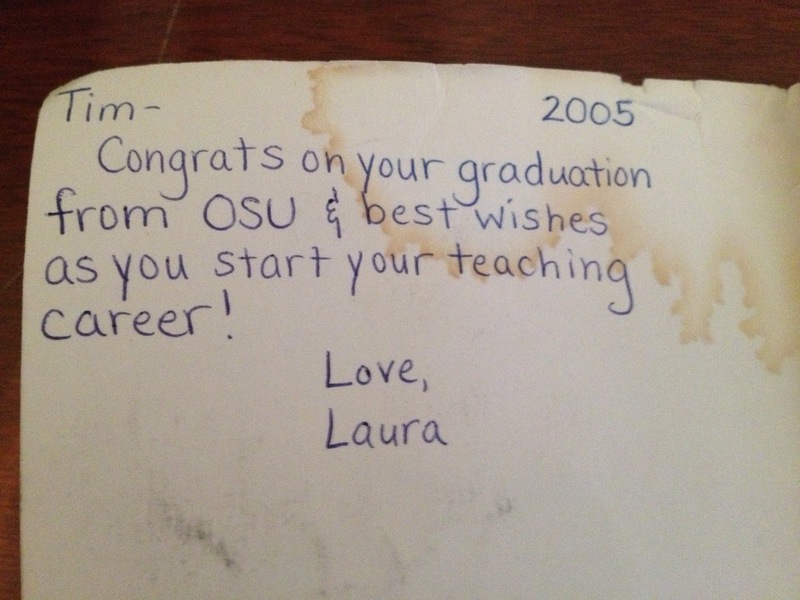 If I remember correctly, I set this gift to the side throughout my first year of teaching. 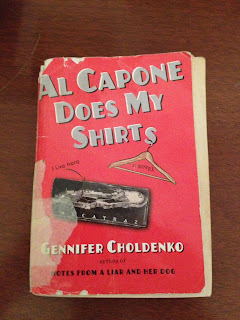 Entering my second year of teaching, I was moved to 5th grade and I picked up Al Capone Does My Shirts. It didn't take long that year to realize that students were much more interested in reading and discussing the books that I have read. I know that this may not be mind-blowing and that there are multiple professional development texts available to support this idea, but as a (once) young teacher, nothing is more powerful than learning that firsthand. 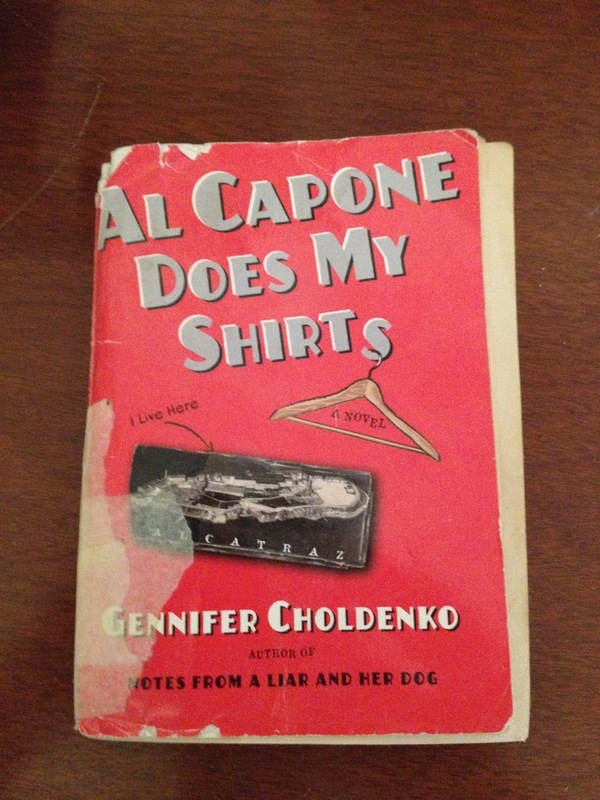 Lastly, you'll be happy to know that this book was not in this condition when my sister gave it to me. The current condition of the book is a result of it being passed from reader to reader without ever spending much time on the shelf. It's the result of 5th graders learning about autism, Al Capone, and Alcatraz; and it's the result of readers developing their passion for reading while also working to find themselves.